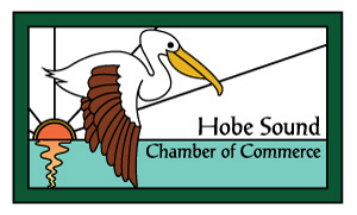 ... A quarterly community newsletter published by the Hobe Sound Chamber of Commerce includes Chamber and business news, community events, recognition of members, professional development articles, social scene photos and much more! 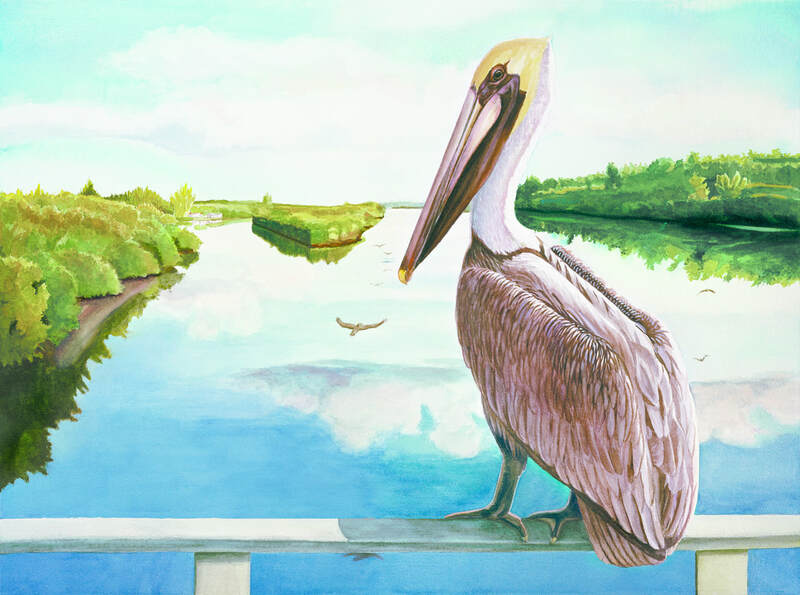 Described as Martin County's "Best Community Newspaper," The Pelican has a circulation of 5,800 quarterly! Distributed in the Stuart News, direct- mailed and placed in local coffee shops, it is published in Feb., May, Aug., and Nov.
Advertising rates start as low as $75! You won't find a better and more affordable way to share your company message, product and service with residents in the Hobe Sound and surrounding areas. ​Contact us today for more information! Call Jan Otten at 772-546-4724.